For the harp on the go, or the stay at home harp – Protect the unique beauty of your instrument. 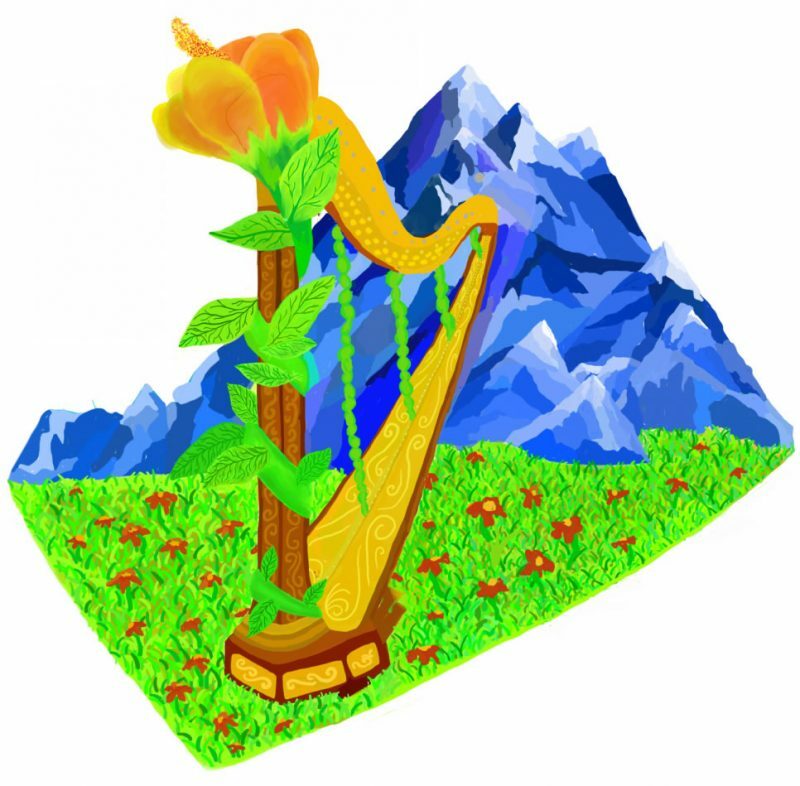 You have chosen to be a harpist, to bring forth beautiful music from your elegant instrument. Congratulations to you for your love and dedication! However, as you well know, it can be difficult to transport your harp safely and to protect it while playing in varied environments. Even shielding it from dust, that mildest of enemies, can be challenging to do in a sophisticated way. With the unique needs of the harpist in mind, we designed a range of protective cases, covers, and accessories. Our pedal harp covers are available completely padded or with padding around the neck area. Lever harp cases are completely padded carrying bags. All covers feature nylon zippers with a special self-closing back that will not damage your harp. Depending on the case you chose, it may incorporate carrying straps, hand straps, and/or hand slots to reach through the case to grasp the harp directly if needed. We also offer a Sheer Dust Cover for use in the home. 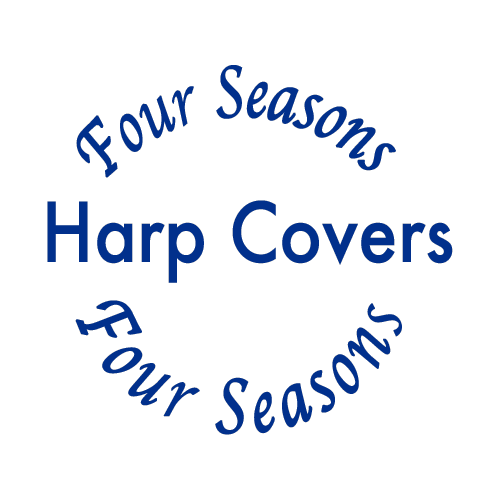 For the traveling harpist we offer two styles of harp base covers. The Basic Protective Cover has a simple, but ingenious design that allows it to protect the base if you need to temporarily set it down on a snowy, wet or gravel sidewalk. At your engagement, the cover opens completely flat and can provide a clean dry mat in less-than-ideal conditions. The Padded Base Cover is designed to stay on your harp while you play in crowded areas. It can be awkward to carry a harp and all the other items you need to perform. We understand! We have designed a complementary set of carrying cases and bags just for the harpist. The Bench Bag holds your folding bench and can be carried like a back pack to leave your arms free. The Gig Bag has pockets for music, strings and more. The String Organizer is a perfect container for all six octaves of strings and the Strobe Bag is a working protective bag for strobe and strings. Proud to say – Made in America!